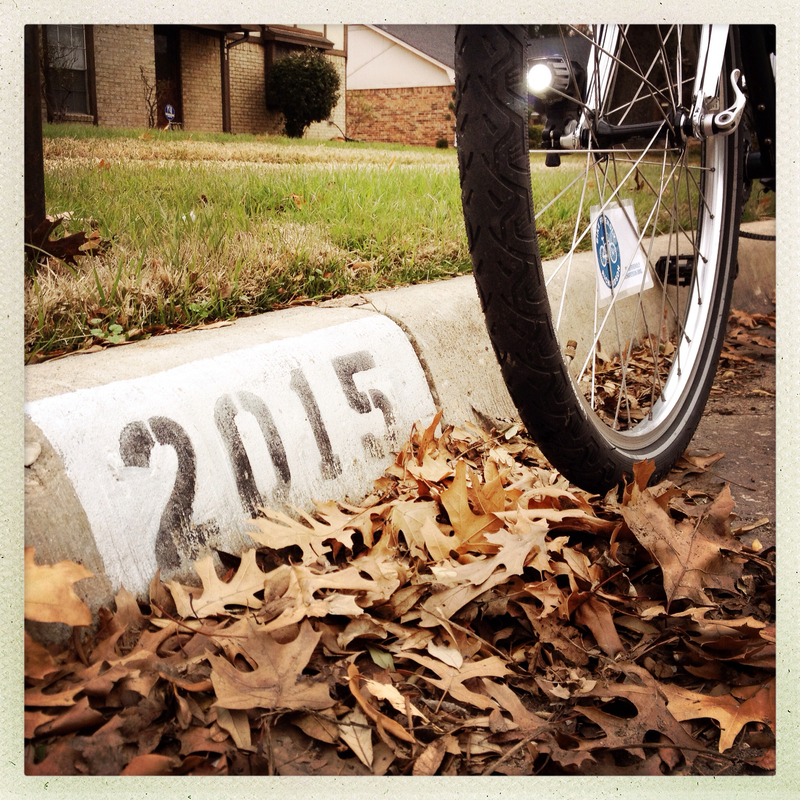 Broken Spoke Bike Co-op | Spotlight on training: new year, new you! Spotlight on training: new year, new you! Whether you’re a hardened road nut or just starting out putting the pedal to the tarmac, we can all do with some cycle training now and again. It can be a jungle out there on the roads, people, but don’t be scared; we’re here to help you become your very own Tarzan (or something). In our new regular feature we’re going to give you some simple training tips to help you on your way. At this time of year we’re bombarded with ideas to do something new – getting fit, taking more time to enjoy nature, being more mindful, detoxing, and so on. Well, cycling ticks all those boxes, and here’s Charlie to show you how you can get started.